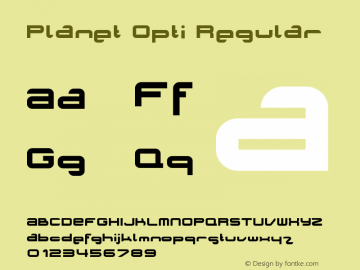 Planet Opti font family series mainly provide Regular and other font styles. 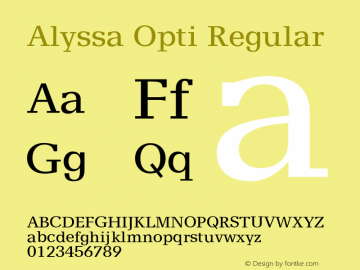 Alyssa Opti font family series mainly provide Regular and other font styles. 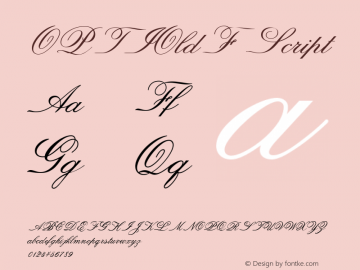 Alyssa font family series mainly provide Opti and other font styles. 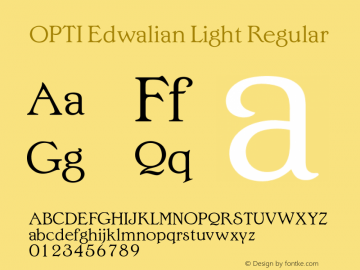 OPTICits font family series mainly provide Regular and other font styles. 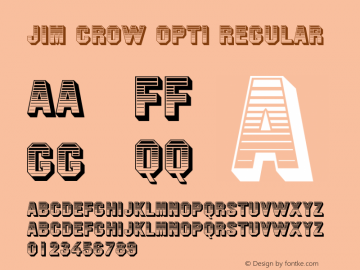 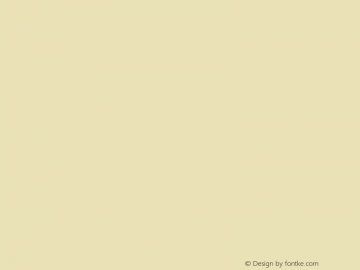 OPTIOldF font family series mainly provide Script and other font styles. 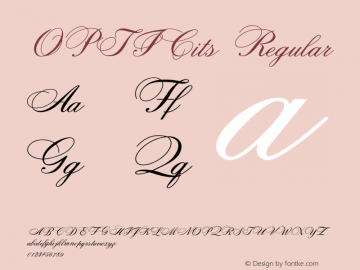 ProggyOptiS font family series mainly provide Regular and other font styles. 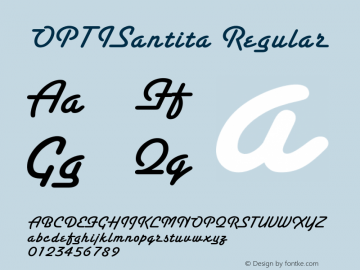 ProggyOpti font family series mainly provide Regular and other font styles.